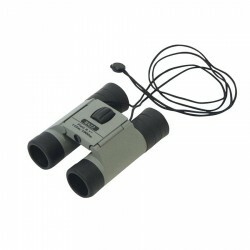 Promotional binoculars make a unique branded conference or travel gift. 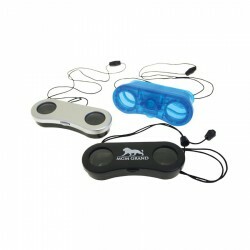 Promotional sports events benefit from unique and practical business giveaways like promo branded binoculars. 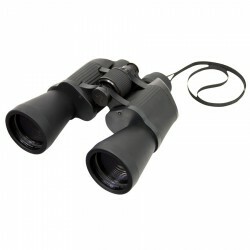 We offer a wide range of custom binoculars that include deluxe binoculars, leisure binoculars and pop up binoculars, made from the highest quality metal, styrene plastic and /or rubber material. 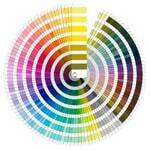 With your brand logo or name printed on these items, they are transformed into cost-efficient advertising products and effective advertising tools. 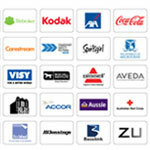 Be sure to enquire about bulk orders of binoculars to enjoy more savings. 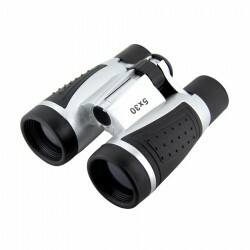 Quality, low priced binoculars Matt silver & black finish, Binoculars have 6 x 20 magnification centre focusing & adjustable silens. 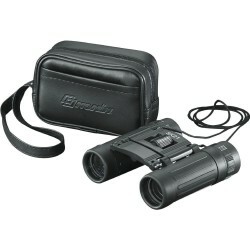 Compact all-metal construction - covered in soft grip rubber, featuring 8 x 21 magnification, neck cord and carry pouch. 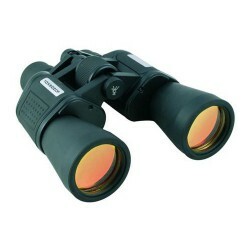 Big and powerful 10x50 binoculars for the serious watcher. With black 600D carry case and gloss black gift box. Field 5.7°, 99m/1000m. 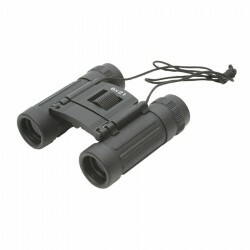 Multi-use inexpensive 5 x 30 binoculars, rubber coated for easy gripping. Neck cord and lens cloth supplied in 600D nylon pouch. Boxed. High impact styrene with 5 x magnification acrylic lenses and break away lanyard. Metal construction with rubber gripped lenses. 12 x 30 magnification. Neck cord and lens cloth supplied in the pouch. Boxed. 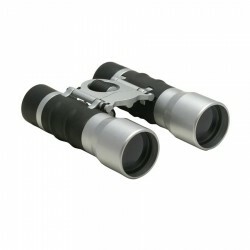 Metal construction with sleek silver metal finish, 8 x 21 magnification. Complete with 600D nylon pouch, neck cord and lens cloth. Boxed. 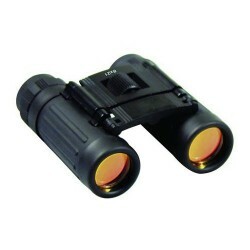 Metal construction with sleek plastic finish, 10 x 25 magnification. Supplied with leather-look pouch, neck cord and lens cloth. Boxed. 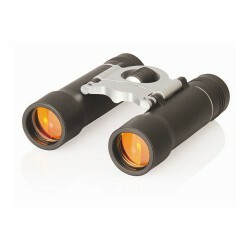 Top quality all-metal construction, with powerful 8 x 21 magnification. Complete with leather-look pouch, belt attachment, neck cord and lens cloth. Boxed. 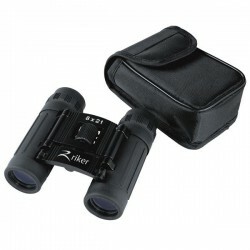 Powerful 10X magnification, 50mm lens, Ruby coated, anti glare lenses, Fold down eye cups, Centre spigot for focus adjustment, Lens cloth, Carry bag with shoulder strap and velcro closure. 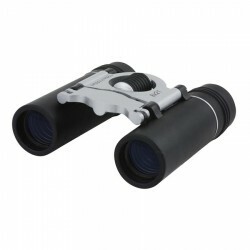 Sturdy metal construction, 8x magnification, 21mm lens, Ruby coated, anti-glare lenses, Fold down eye cups, Centre spigot for focus adjustment, Lens cloth, Neck cord, Black nylon pouch with belt loop. 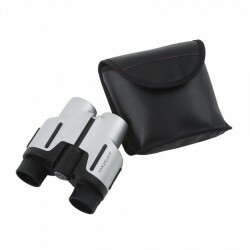 Sturdy metal construction﻿, Powerful 10x magnification﻿, 25mm lens﻿, Ruby coated, anti-glare lenses﻿, Fold down eye cups﻿, Centre spigot for focus adjustment﻿, Lens cloth﻿, Neck cord﻿, Black nylon pouch with belt loop﻿. Light weight can compact Design. 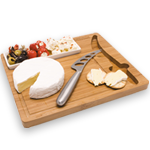 With metal with rubber trim and supplied with handy black carry pouch. 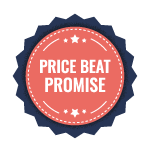 Features: Neck strap and lens cleaner included. Blue coated lens for glare reduction and supplied with a 600D polyester carry pouch. Quality all metal binoculars. Features: magnification 8 x 21mm, hard coated lens, quick easy centre focus with adjustable single lens, with leather look pouch with belt attachment, neck cord and lens cloth. In box with instructions. Yukon Binoculars Compact and easy to carry. Perfect for travelers and sight see-ers. Binocular magnification is 8x21. Vinyl carrying case.